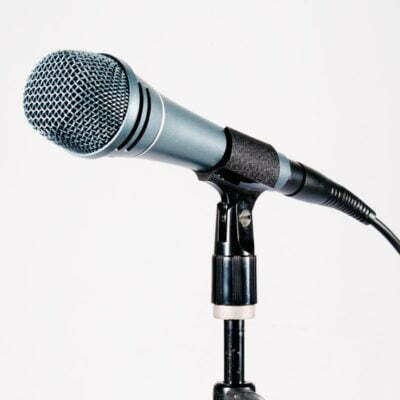 Microphones are devices that translate sound vibrations in the air into electronic signals or scribes them to a recording medium. 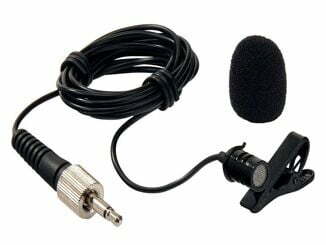 They enable many types of audio recording devices for purposes including communications of many kinds, as well as music and speech recording. 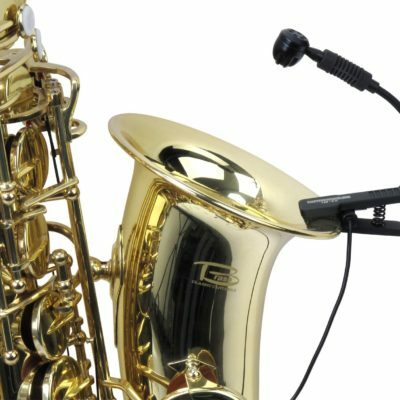 Dynamic one’s use a coil suspended in a magnetic field that may be attached to multiple membranes for extended frequency response. 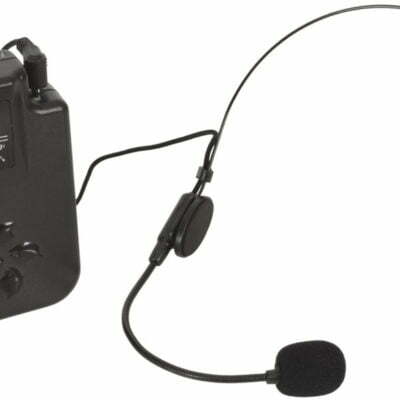 They use electro-magnetic induction to produce the signal. 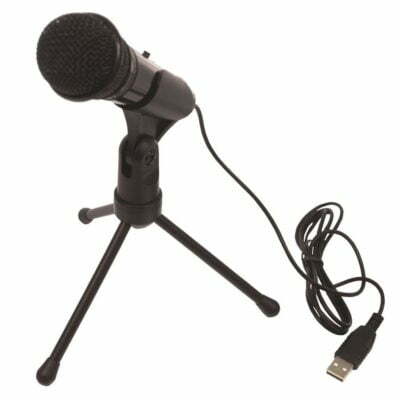 These mics are well suited to stage performance. 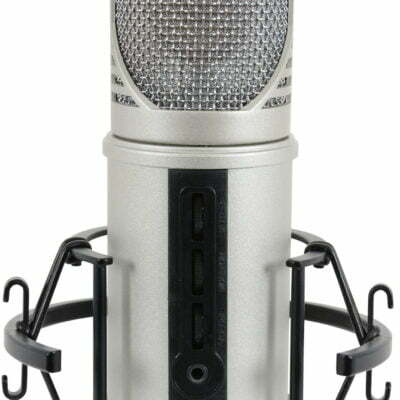 Yowcha sell all types of microphones: Large Diaphragm Condenser. Small Diaphragm Condenser. Dynamic. Bass. Ribbon. Multi-Pattern. USB. Boundary. 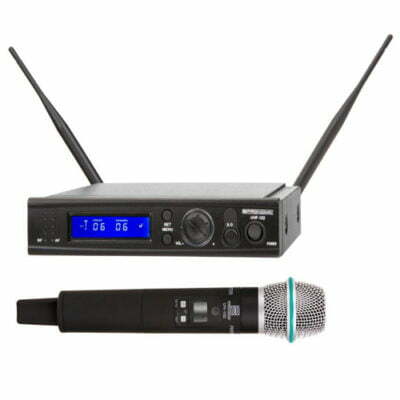 Vocal, Instrument and wireless.